Urban Child Academy is upgrading our telephone system during our winter holiday. From December 23 through January 9, email is the best method to reach us. The general information email is info@urbanchild.org. Currently enrolled families may also reach their classrooms or a school director on the school's mobile phones. 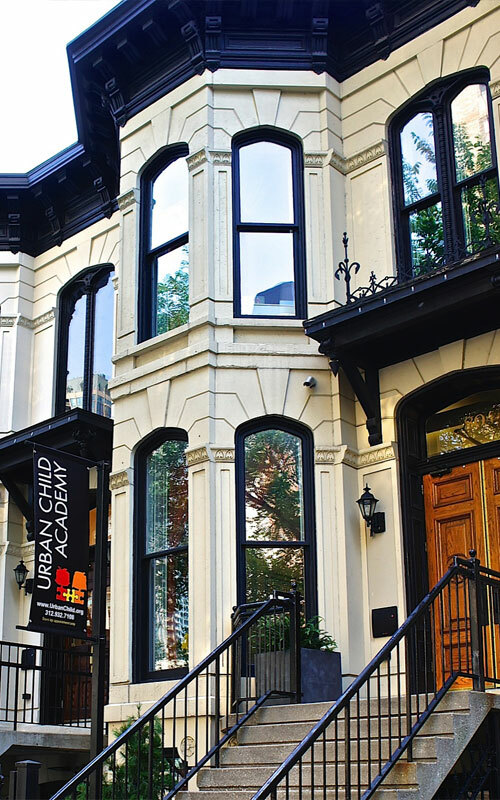 Urban Child Academy is a private school offering programs focused on early childhood education. We offer 2, 3 and 5 day per week programs. Our mission is to provide an exceptional education that is based on research in contemporary early childhood development theory. Our goal is to inspire Chicago's youngest residents to develop a love of learning that lasts a lifetime. At Urban Child Academy, we foster a community where children develop the skills necessary to excel in the primary grades and throughout their lives. We execute this concept through our classroom and field "investigations" which explore Chicago's world-class urban resources. Urban Child Academy is a preschool that brings the energy of the city into the classroom. Our students explore all that Chicago has to offer young adventurers. 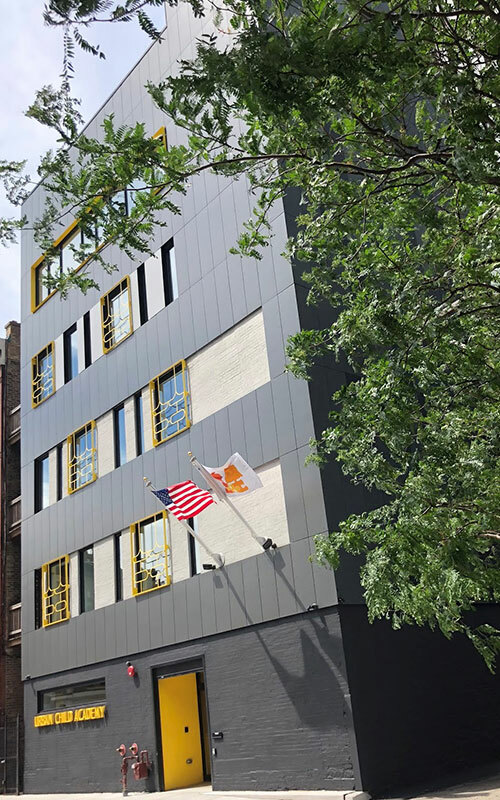 Urban Child Academy is unique in part because it was founded by parents who have lived through the trials and tribulations of searching for good child care that also takes early education seriously. 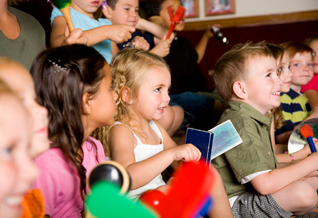 MUSIC, CITIZENSHIP, AND SOCIAL SKILLS.